WED 16 JAN 2019 07:25 PM. Nine bronze coins dating to the Byzantine period were found in the remains of a settlement near a highway to Jerusalem. About 1400 years ago in Israel, a bag holding nine bronze coin’s was carefully hidden inside a niche in a building’s wall. 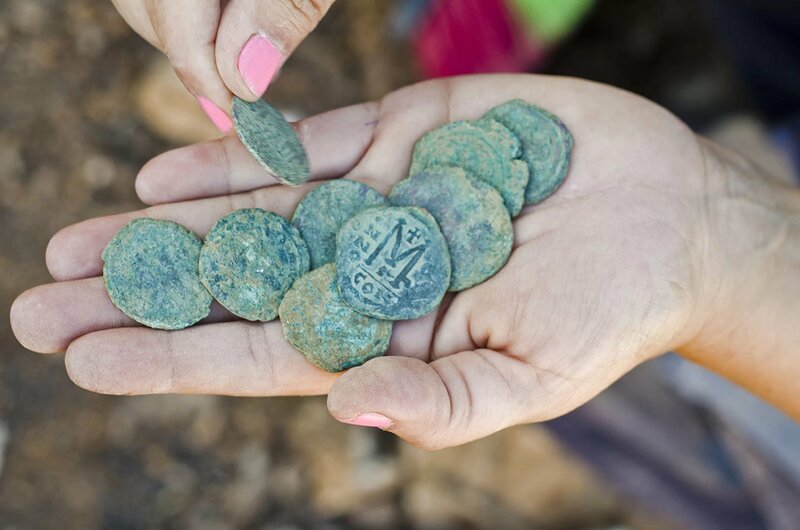 Untouched since then, the coin cache recently emerged during excavation’s for a highway expansion near Ein Hemed, a national park located about 4 miles (7 kilometers) west of Jerusalem. The rare coin date to the Byzantine period, approximately the 7th century. Archaeologists found them inside a two-story building, near large stones that had collapsed. The structure where the coins were found is part of a larger site that encompasses land on both sides of the highway. It likely represent’s property that was abandoned by the owners during a time of danger, possibly the Persian invasion in A.D. 614, which brought an end to Byzantine rule in the area, Israeli Antiquitie’s Authority (IAA) representatives said in a statement describing the new found. 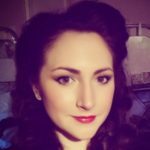 “It seems that during a time of danger, the owner of the hoard placed the coins in a cloth purse that he concealed inside a hidden niche in the wall,” Annette Landes-Nagar, the IAA director of the excavation, said in the statement. “He probably hoped to go back and collect it, but today we know that he was unable to do so,” Landes Nagar said. The coins are printed with the images of 3 Byzantine emperors: Justinian (A.D. 483 to 565), Maurice (A.D. 539 to 602) and Phocas (A.D. 547 to 610). The imperial figures are dressed for battle and carrying crosses, and the coins denomination’s are printed on the reverse sides, along with the letter “M,” according to IAA representatives. About a year ago, excavations across the highway revealed the remains of a Byzantine church. Experts suspected that it was once a historic settlement called Einbikumakube, a word that echoes in the present name of a nearby Arab village, called Beit Naquba. 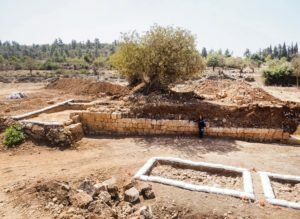 The IAA and Netivei Israel, the national company responsible for developing transportation infrastructures, will collaborate to conserve the site and protect it as a landmark, Amit Shadman, the district archaeologists for Judah, said in the statement. The excavation area and the collapsed wall where the coin hoard was found.